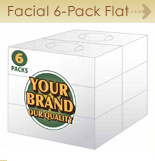 As a private label facial tissue manufacturer and supplier, Global Tissue is committed to help you compete with large national facial tissue brands. 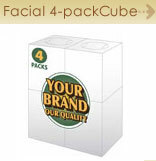 Consider Global Tissue your own facial tissue-manufacturing supplier! 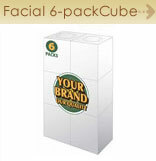 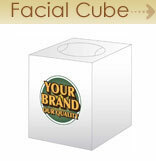 We'll gladly build a custom facial tissue program for your company. 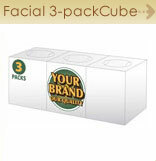 Most major retailers, mass merchandisers and supermarkets find success with our facial tissue manufacturing programs … and with our Strong A.R.M. 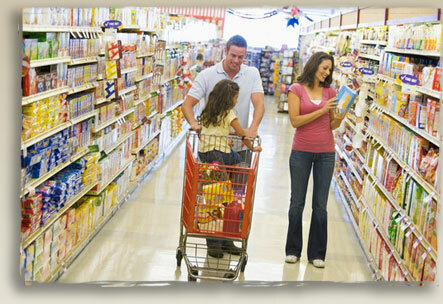 program you will Attract and Retain consumers with Margin enhancement every day. 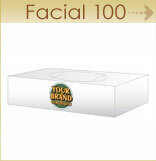 Global Tissue Group prides itself in offering low minimum facial tissue packaging commitments. 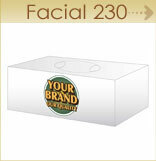 Whatever your business needs, we’ll make it happen. 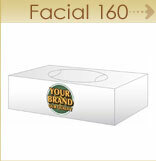 If your business cannot meet our private label facial tissue minimum requirements, our control brands may be for you. 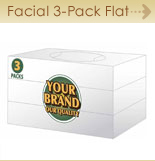 Explore what Aura, Regal, and Laurel have to offer!